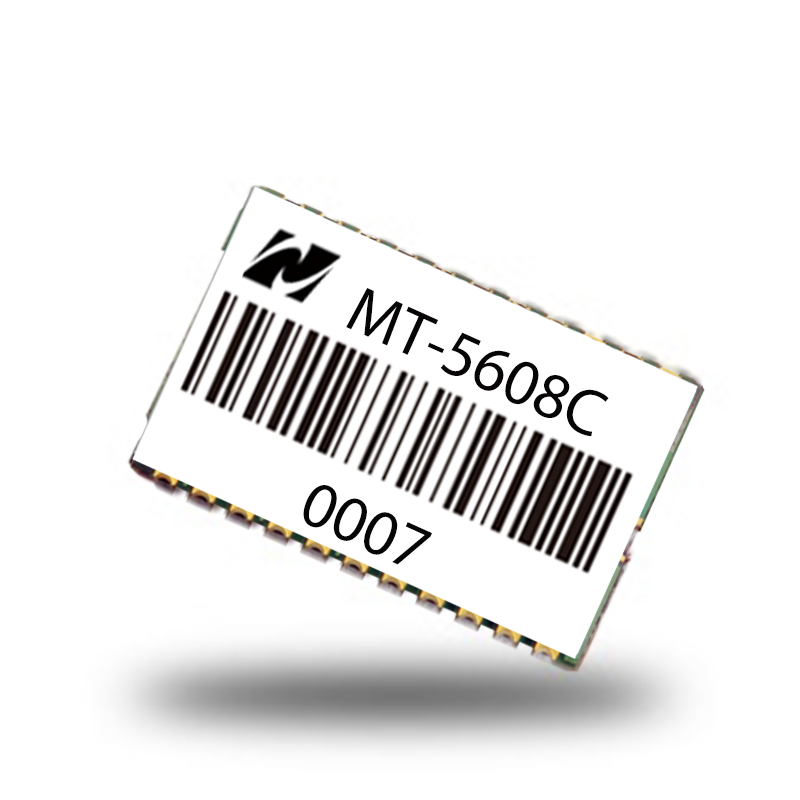 GPS Engine Board, MT-5608C - GlobalSat WorldCom Corp.
MT-5608C is a compact, high performance, and low power consumption GPS engine board. The chipset is powered by MediaTek, it can provide you with superior sensitivity and performance even in urban canyon and dense foliage environment. The miniature size makes the module easy and the best choice to integrate into portable applications such as DSC, cellular phone, PMP, and gaming devices. Support UART interface, baud rate 4800/9600/38400/115200 base on internal setting. Supports GPS, SBAS ranging(WASS/EGNOS/MSAS/GAGAN), QZSS.